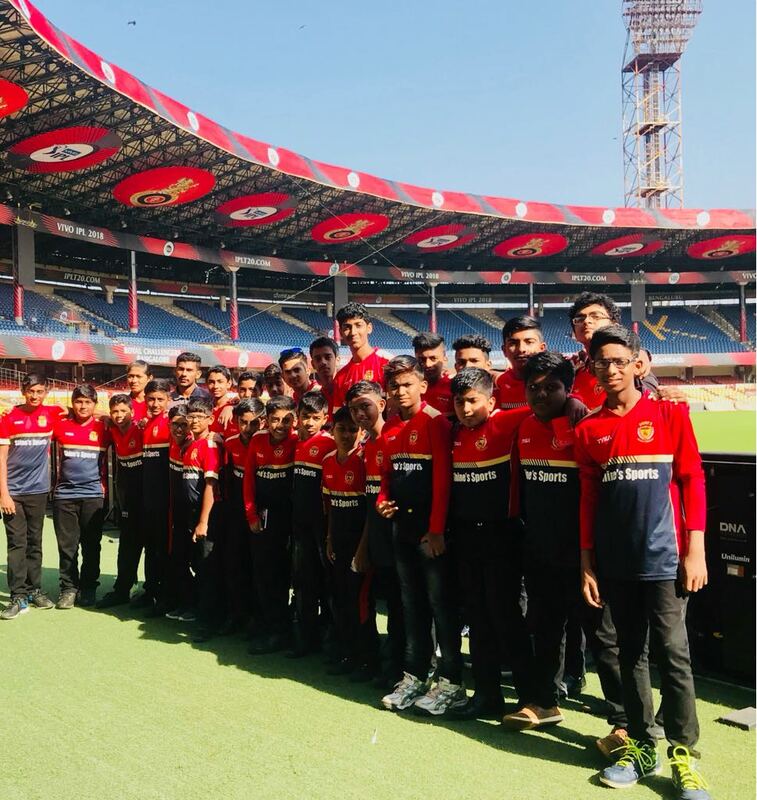 This signature program of the academy is scheduled for 5 days a week for each player and includes a real match experience on one day a week. 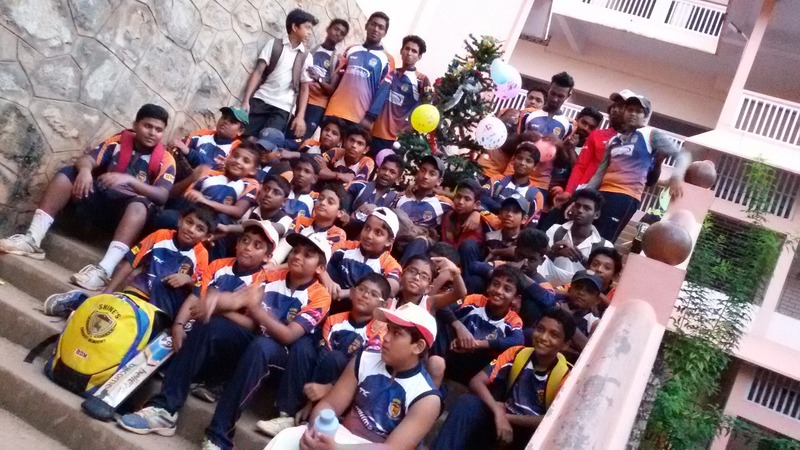 This program covers the age categories of Under 12, Under 14, Under 16 and Under 19. 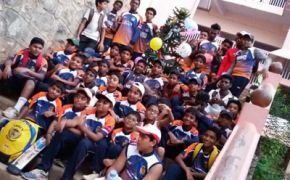 A point to highlight is that kids can start at a very early age and get groomed into the program, and there are kids who have started at an early age of 5 too. 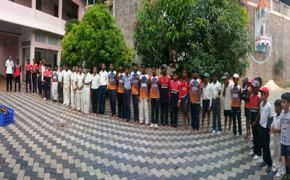 For players who are really committed, they can also join for additional practice sessions, 4 days in a week as morning batches. 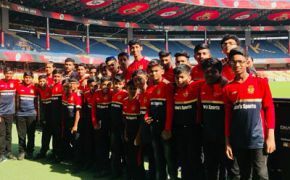 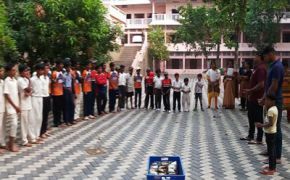 A one week tour is organized every year for all the eligible players in the academy, where the players get a chance to travel to destinations outside Kerala and play at excellent facilities with good teams handpicked by the head coach of the academy. 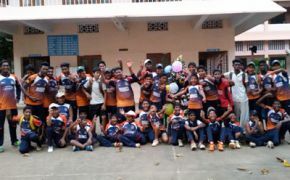 This tour not only gives exposure to the players on actual match practice, but on learning all the nuances of traveling on a cricket tour as part of a team and performing. 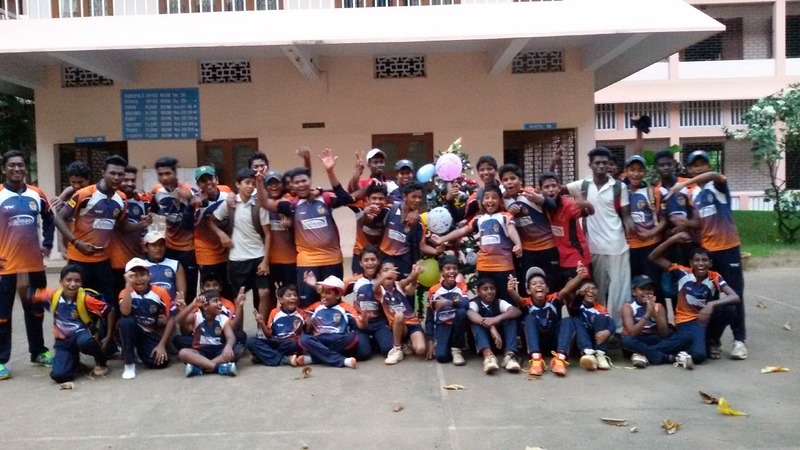 Apart from the weekly practice matches that are organized for players within the academy, lot of opportunities are provided for the players to participate in the Trivandrum district league matches as well as in various tournaments and matches with other teams. 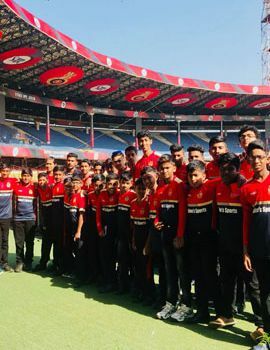 Competent teams from outside the state of Kerala including some from other countries like Srilanka and England visit the academy regularly and play matches with the players of the academy thus giving the players of the academy excellent exposure. 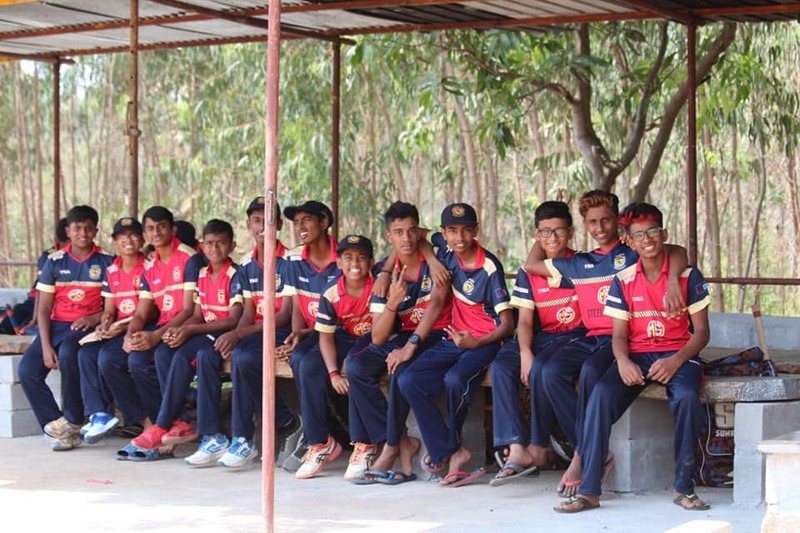 Experts in different areas like physical fitness, nutrition, sports psychology as well as cricketing skills itself are brought to the academy regularly to interact with the players and they benefit from these interactions.